We are a group of three from Ireland, all with a passion for wildlife and film. Andrew Power has a degree in Zoology from Trinity College Dublin. After completing his degree he gained valuable experience working on projects with the Irish Wildlife Trust, BirdWatch Ireland, the NBDC and The Heritage Council. He has since gone on to receive a distinction in his Master of Research in Conservation Biology. He has extensive field experience working on research projects in Egypt and Cape Verde and has just completed his second season as a Little Tern warden for BirdWatch Ireland. 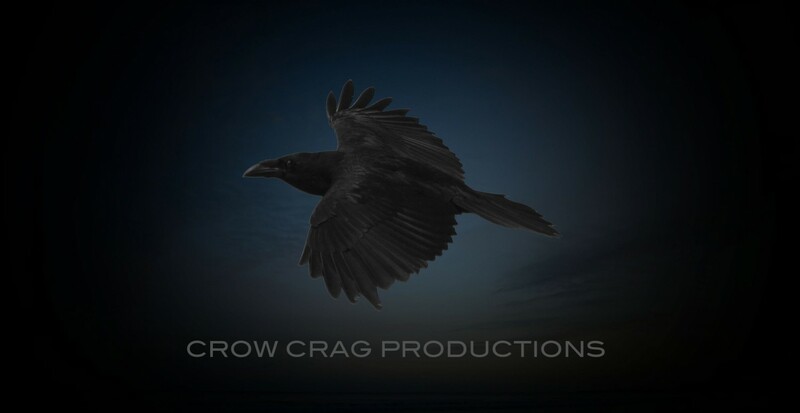 Andrew is Director for Crow Crag Productions. Peter Cutler has a degree in Media Production Management from DCU and is a professional freelance cameraman and editor. Over the last number of years he has produced videos for large global corporations, such as Vodafone and Fujitsu, as well as smaller enterprises closer to home. Productions have included live event capture, music, promotional video, and overseas documentary. More recently he has specialised in wildlife and heritage, producing videos for The Heritage Council, EU LIFE Programme, BirdWatch Ireland and the National Biodiversity Data Centre. Peter is Cinematographer and Editor for Crow Crag Productions. Féaron Cassidy has a degree in Zoology as well as a Master of Research in Evolutionary Biology. Féaron is currently a PhD student in Biology at Queen Mary University of London. She has done promotional work for both BirdWatch Ireland and British Birds journal. Féaron has held a number of promotional marketing staff roles as well as having a biology background and experience in conservation that reaches as far afield as Ghana where she completed an internship with the Wildlife division of the Ghanaian government. Féaron is involved mainly in the administrative side of production as well as in publicity for Crow Crag Productions. All three of us are extremely passionate about nature and strongly believe in the accurate and scientific portrayal of it. It is through the medium of film that we make this something beautiful, accessible and informative. We feel that with each project our work improves and we constantly strive to reach new levels in terms of our technical and professional abilities as well as in terms of reaching a wider audience.